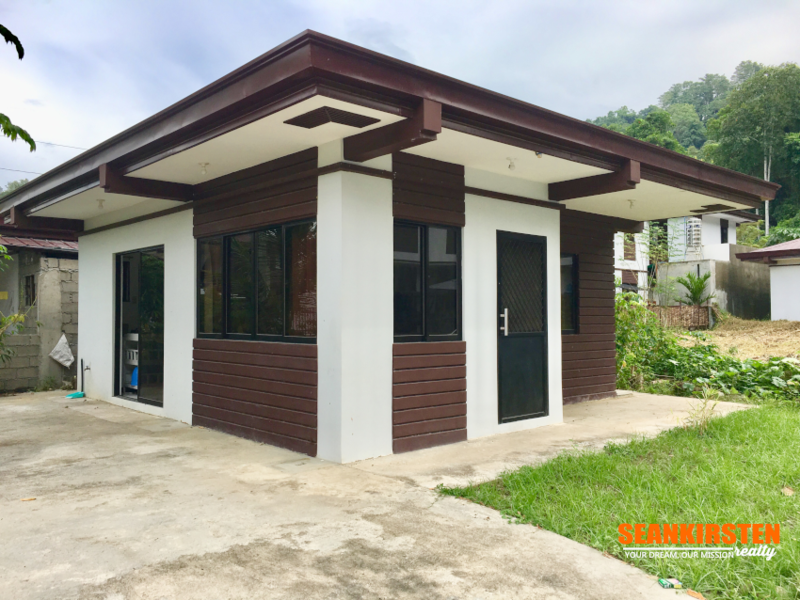 Bungalow House for Rent in Westwoods. 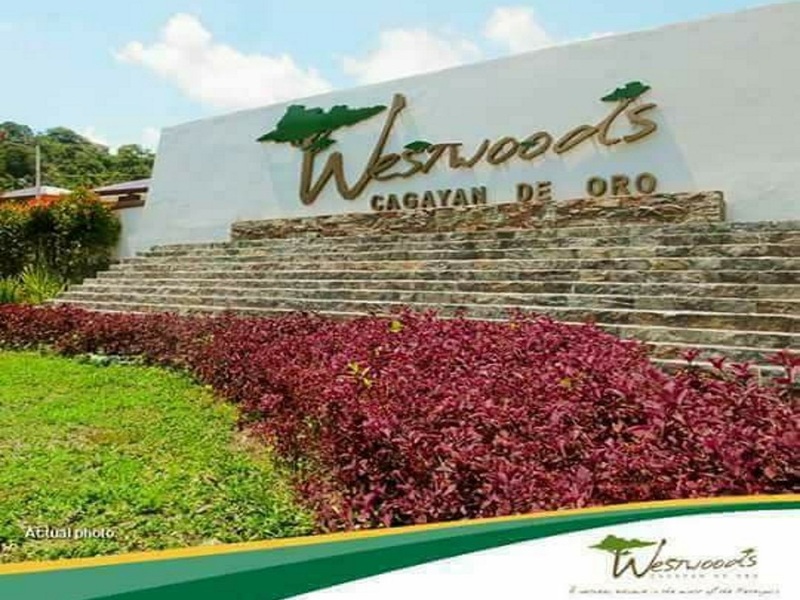 Westwoods offers a harmonious balance of natural and man-made amenities to the privileged few. 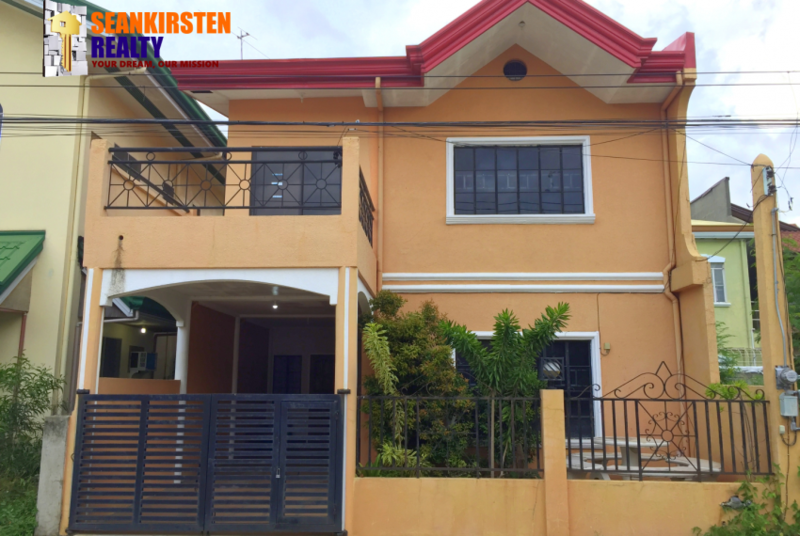 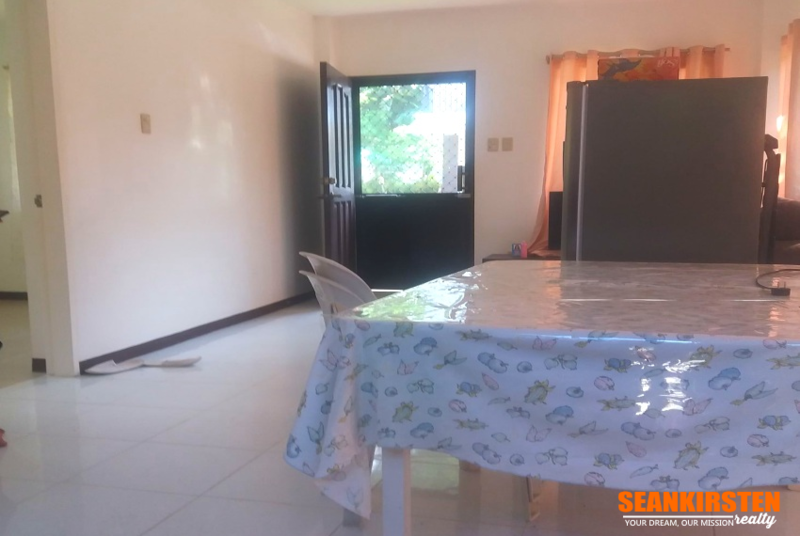 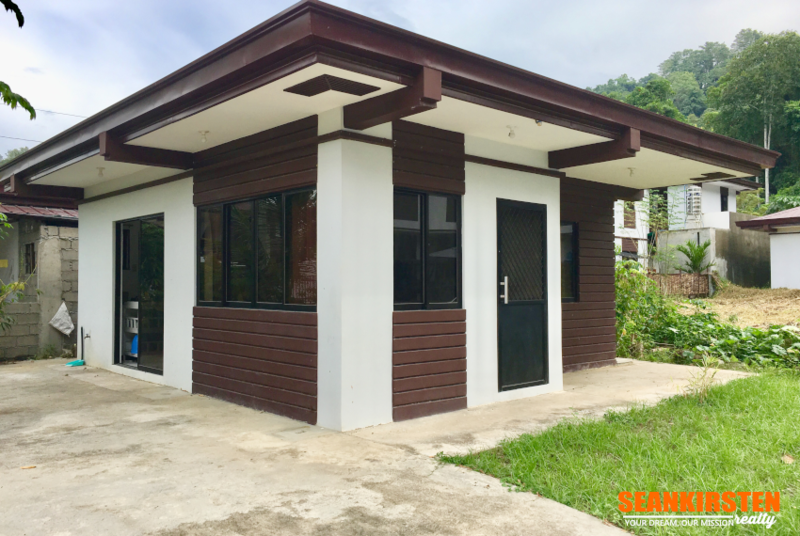 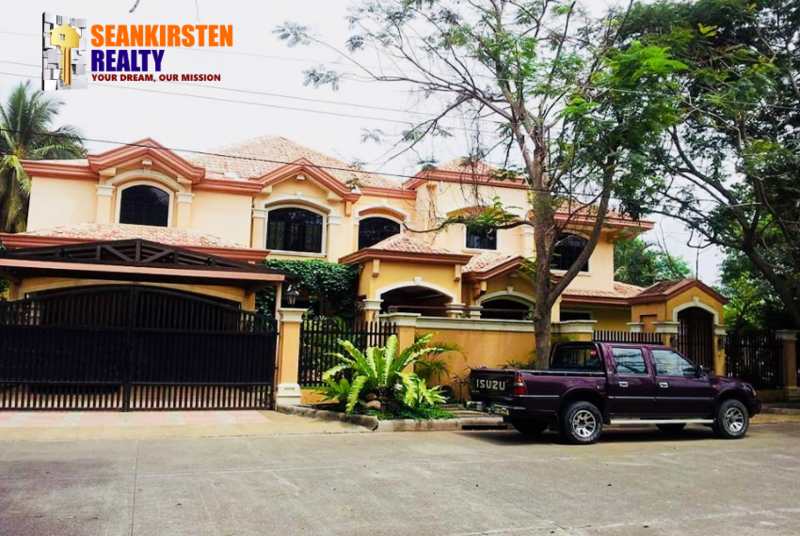 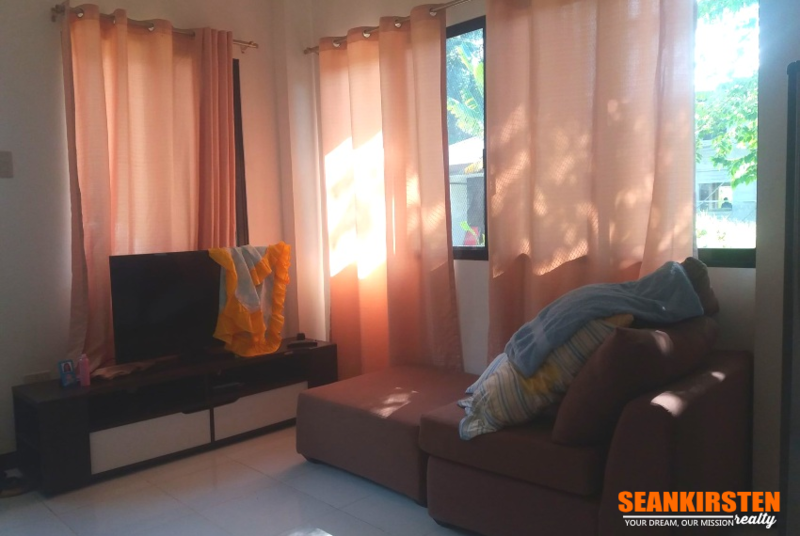 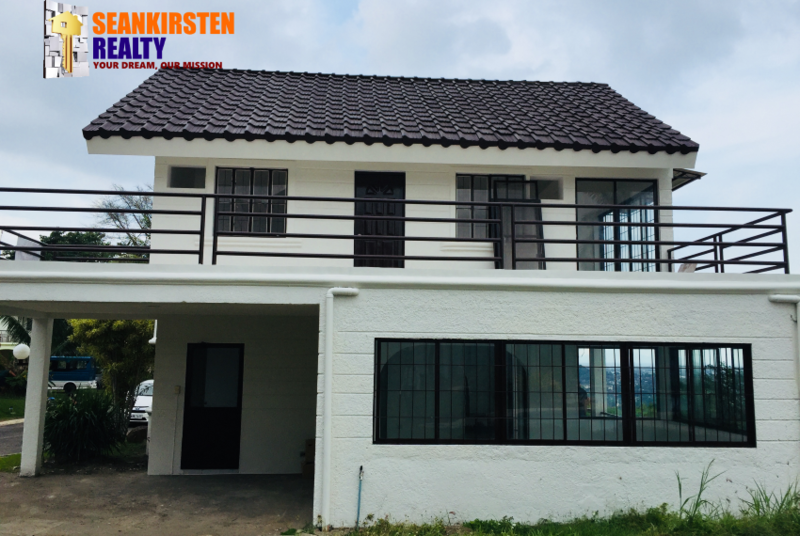 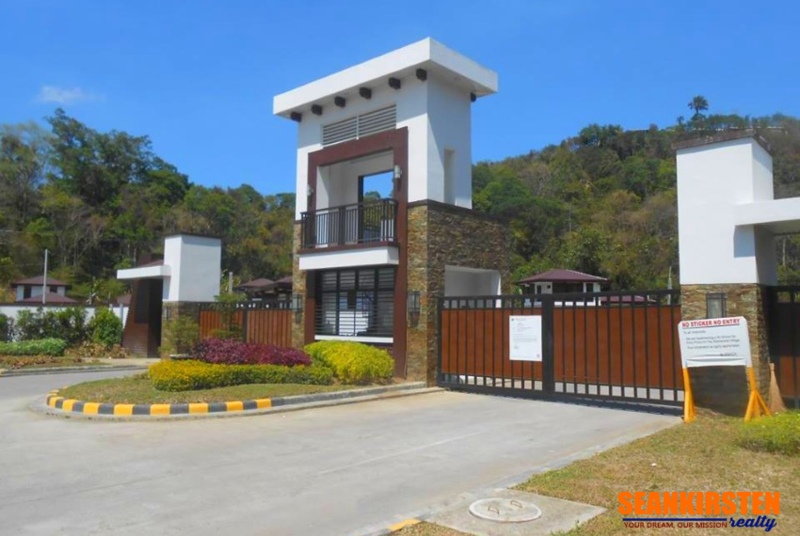 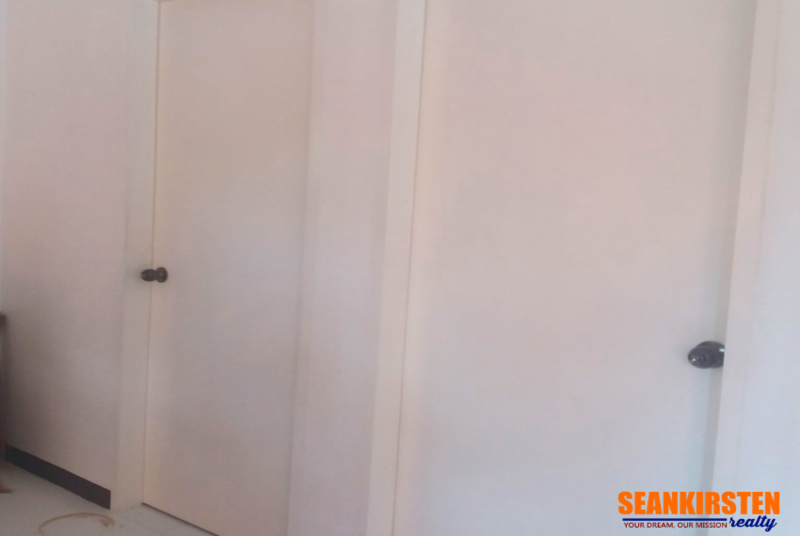 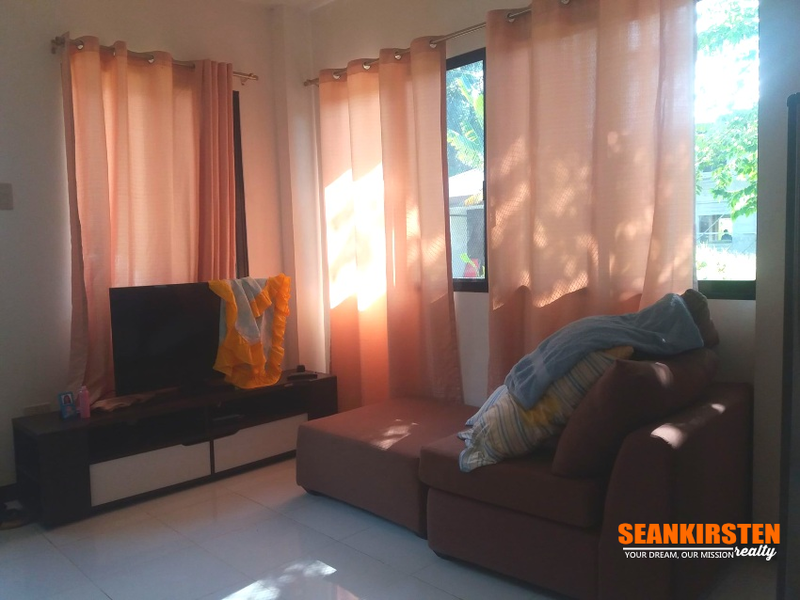 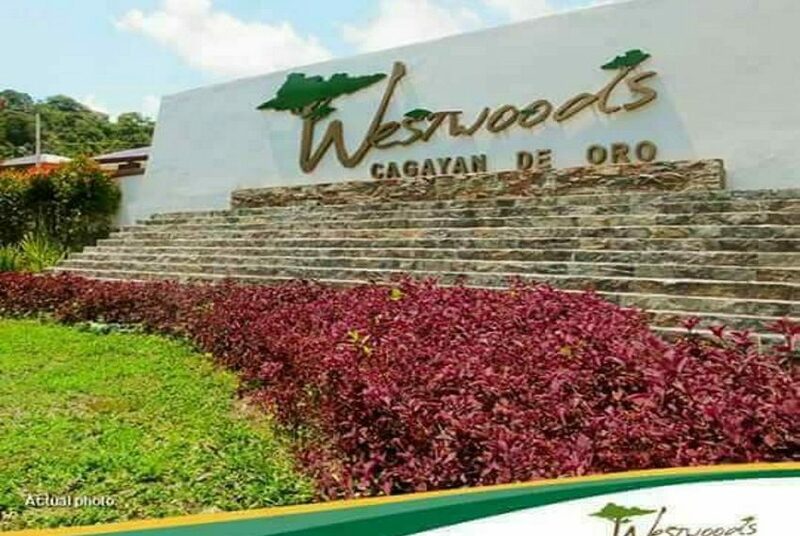 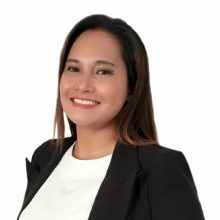 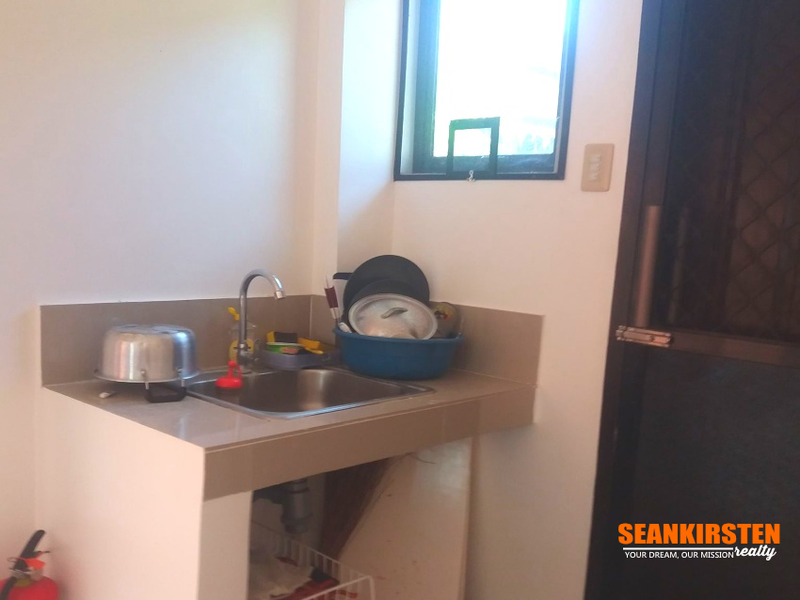 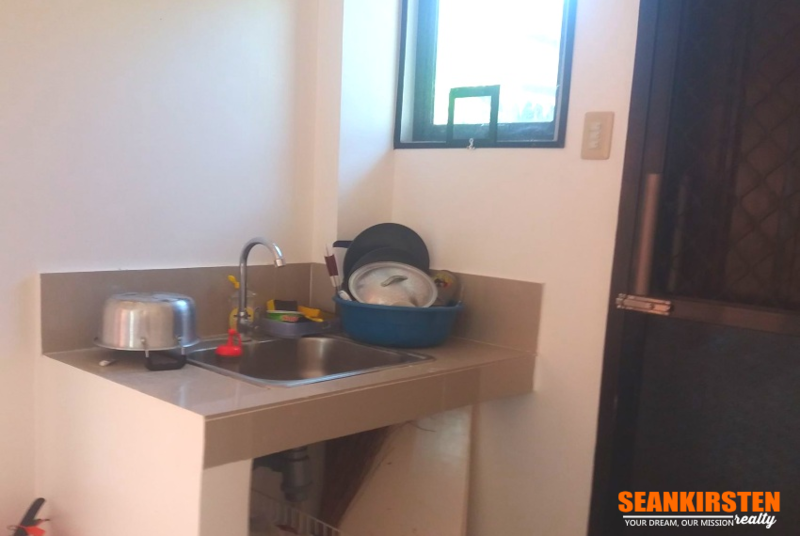 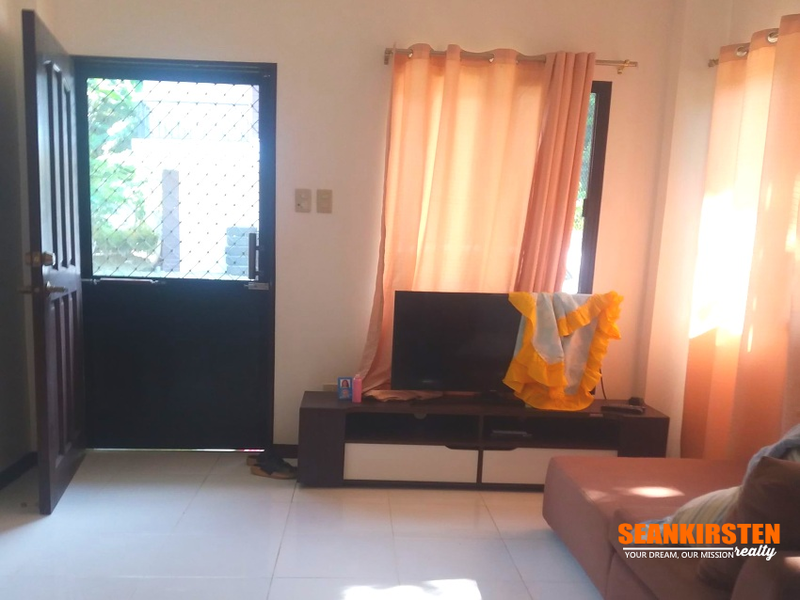 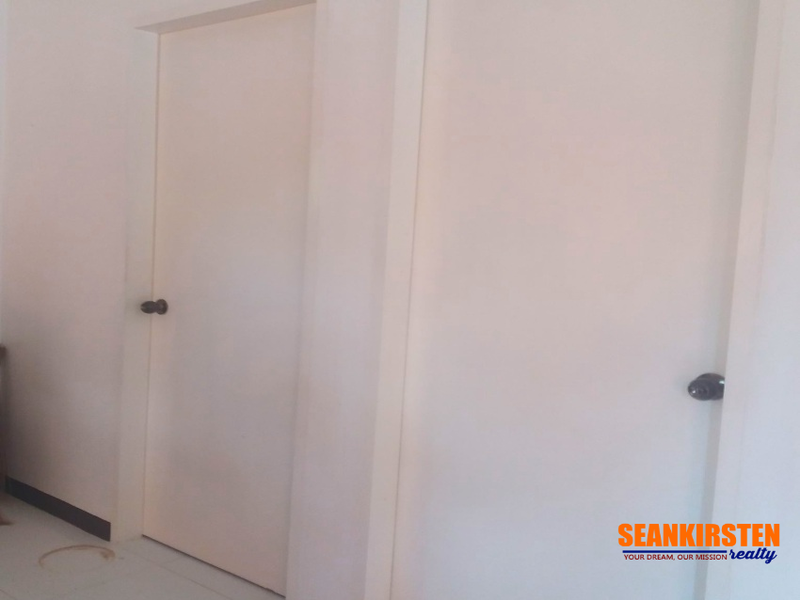 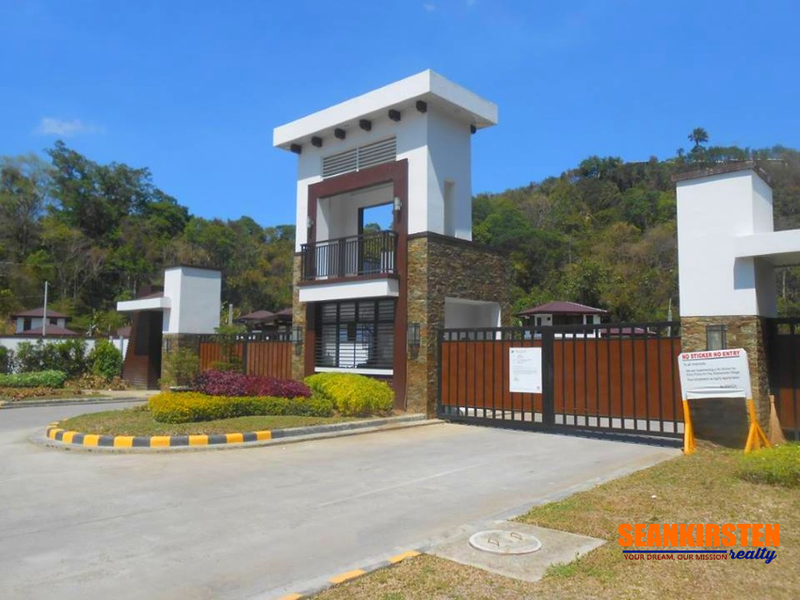 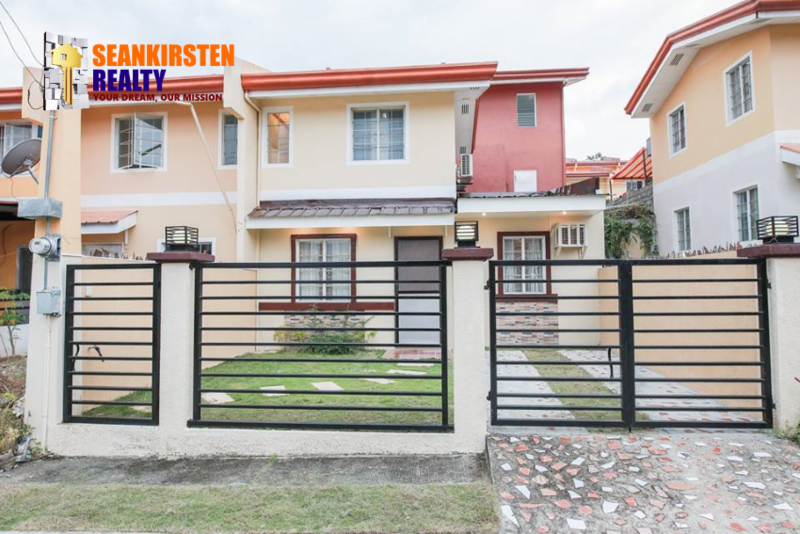 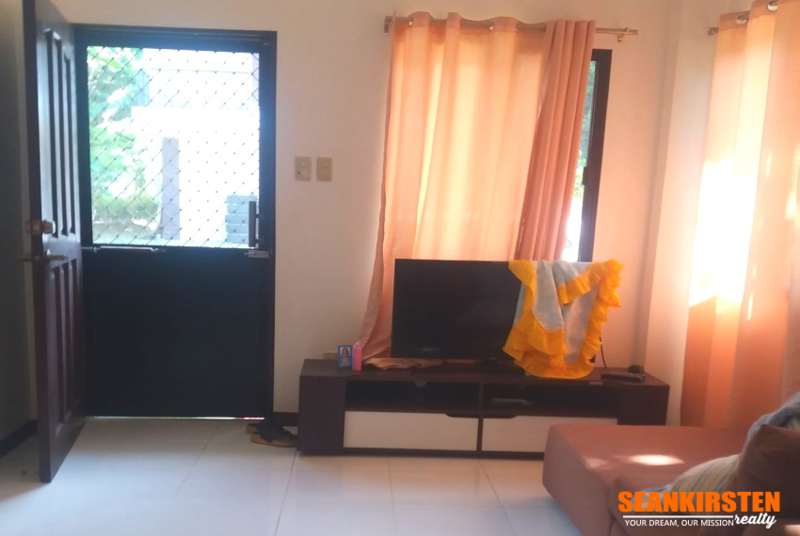 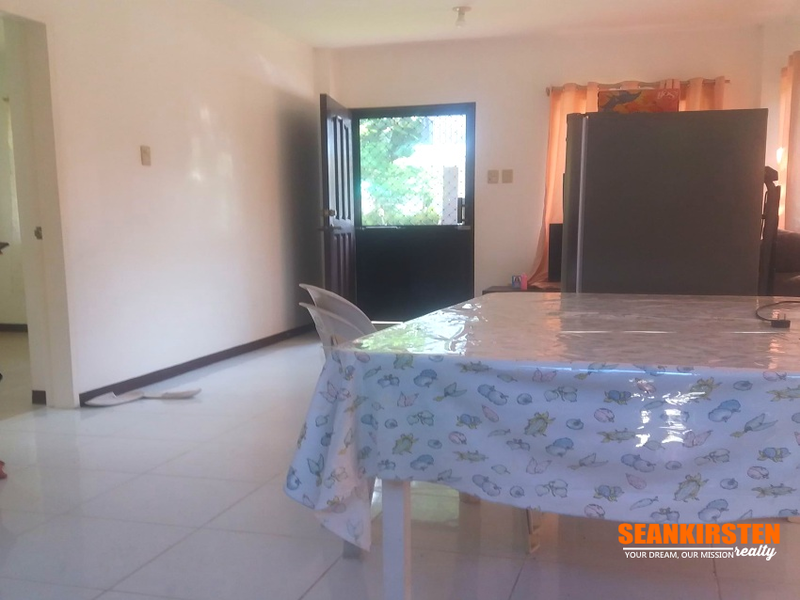 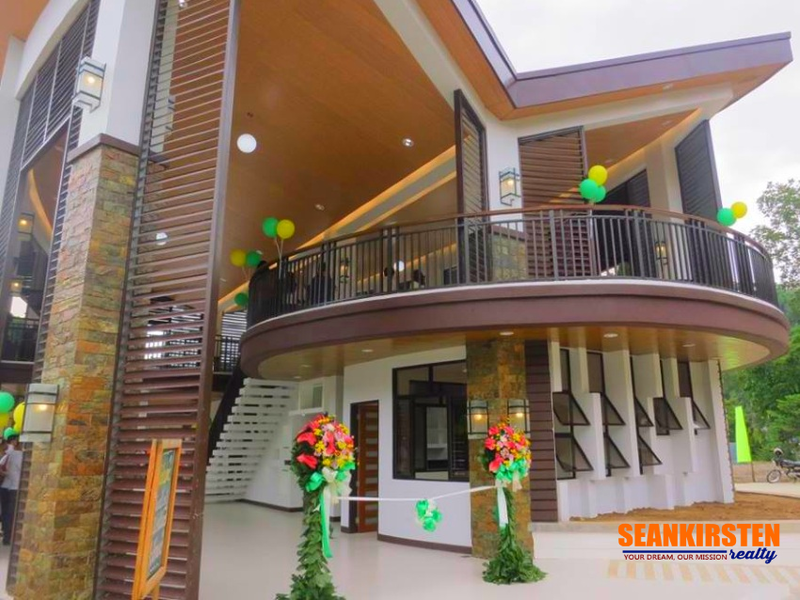 It is a natural enclave where your family can enjoy privacy in alluring surroundings while still being within short distance from the commercial and business districts of growing Cagayan de Oro. 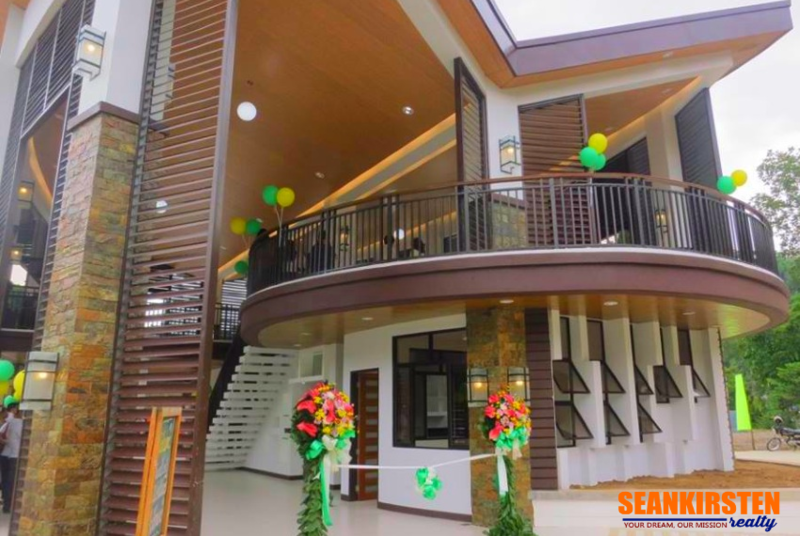 Business districts, SM Mall, Xavier University, Pueblo Golf, and other comforts are within 5 to 10 minutes away. 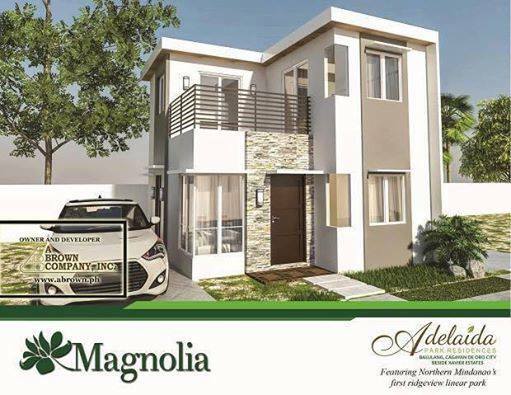 For more details and house visit, message or call me now!